Hello! 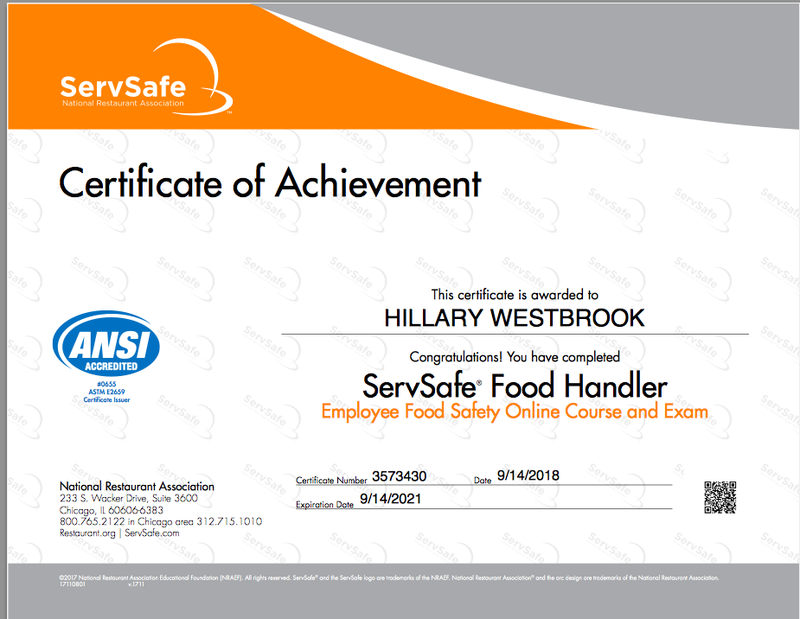 My name is Hillary Westbrook. I am the owner and certified placenta encapsulation specialist behind Hampton Roads Placenta Encapsulation. 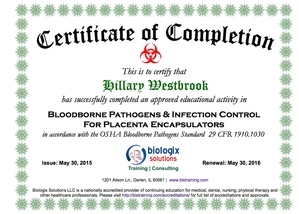 I am a trained and certified placenta encapsulation specialist in Hampton Roads. Education and training is extremely important to me. Placenta Encapsulation is not a regulated industry and there are many variations in style of practice. You only get one chance to have your placenta encapsulated correctly -- Choose a qualified specialist.